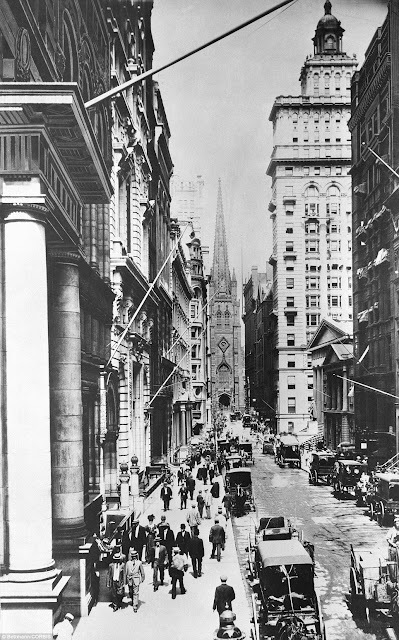 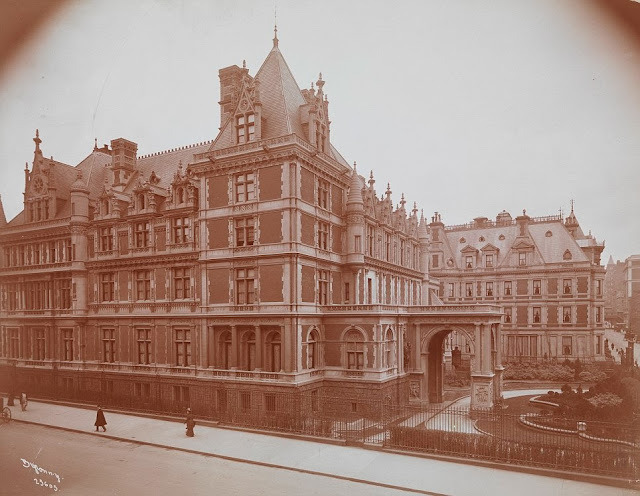 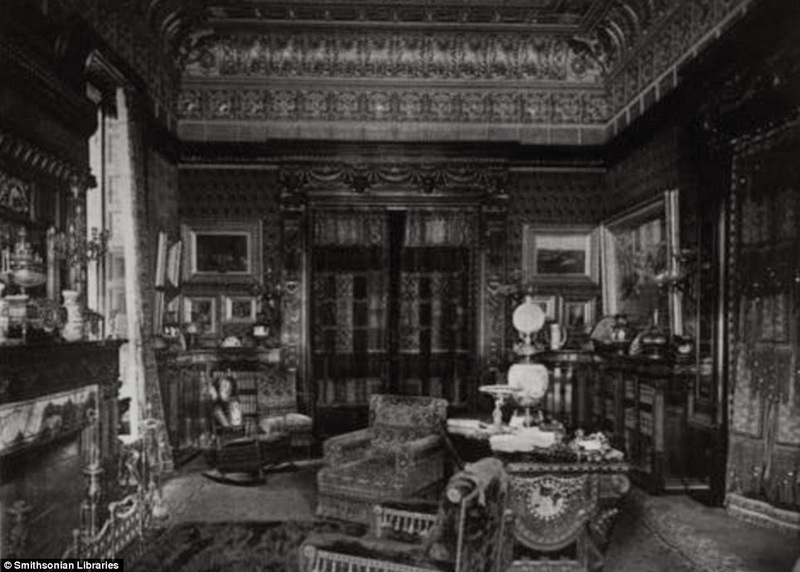 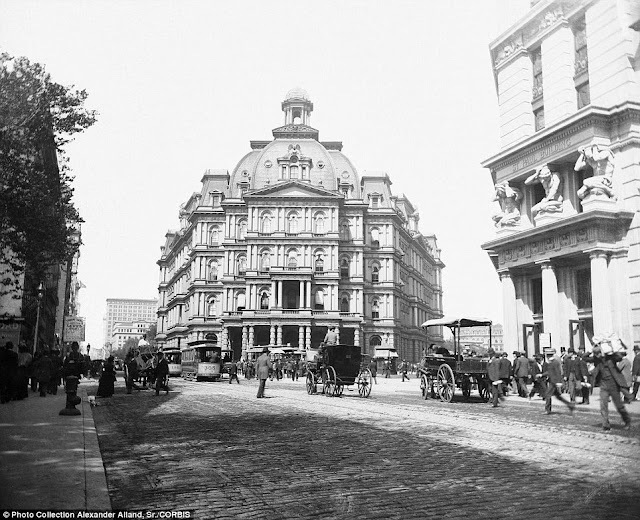 The Gilded Years of the late nineteenth century and the start of World War I were a glamorous era in New York City as wealthy families sought to demonstrate their new position by building vast Fifth Avenue mansions. 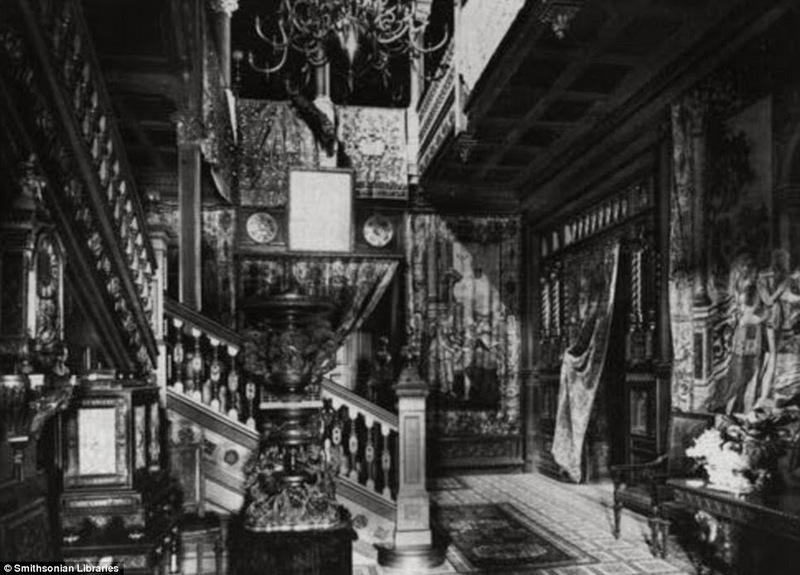 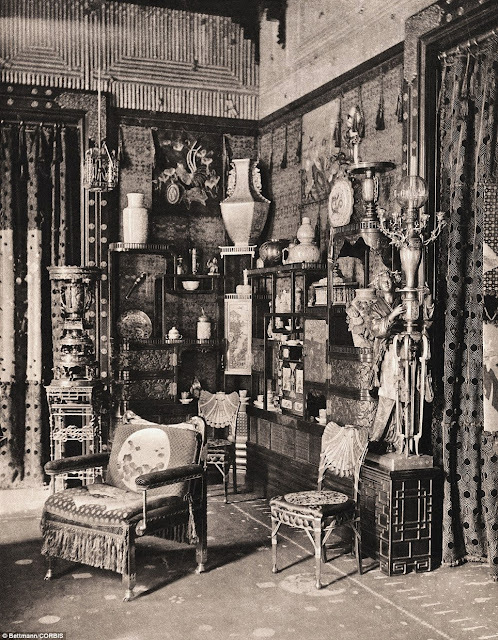 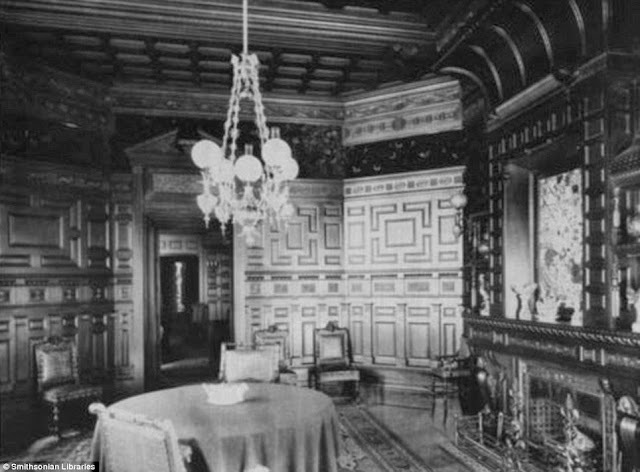 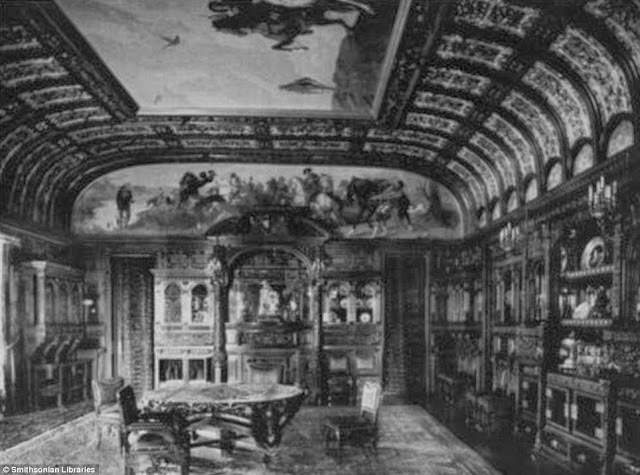 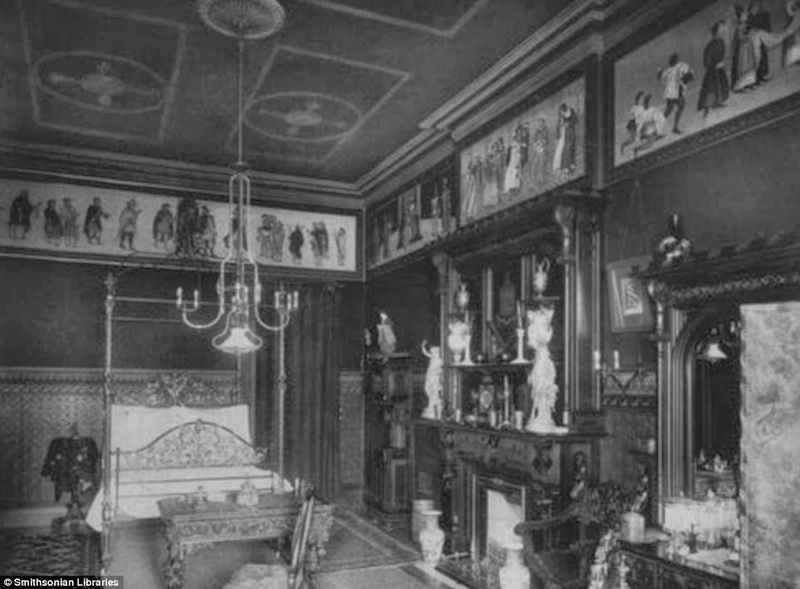 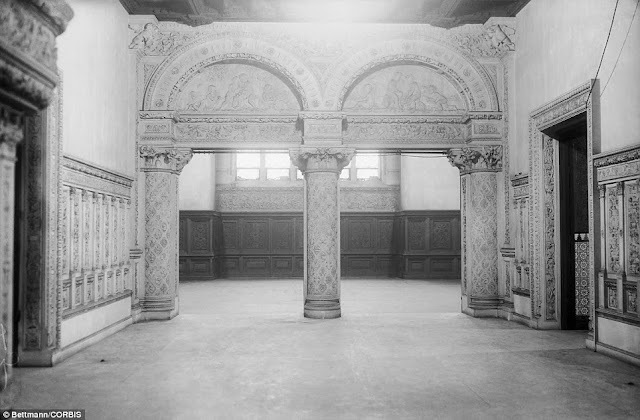 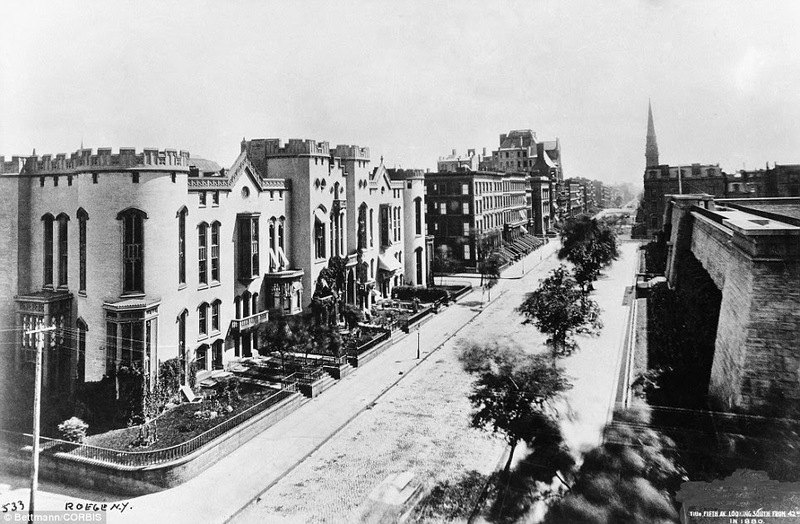 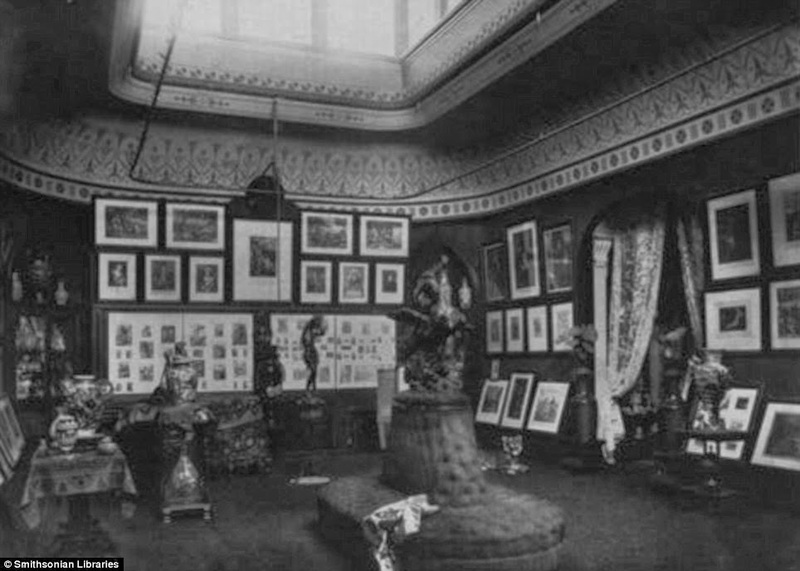 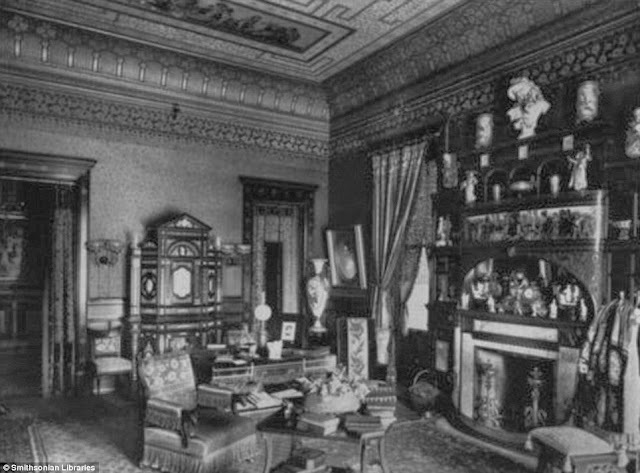 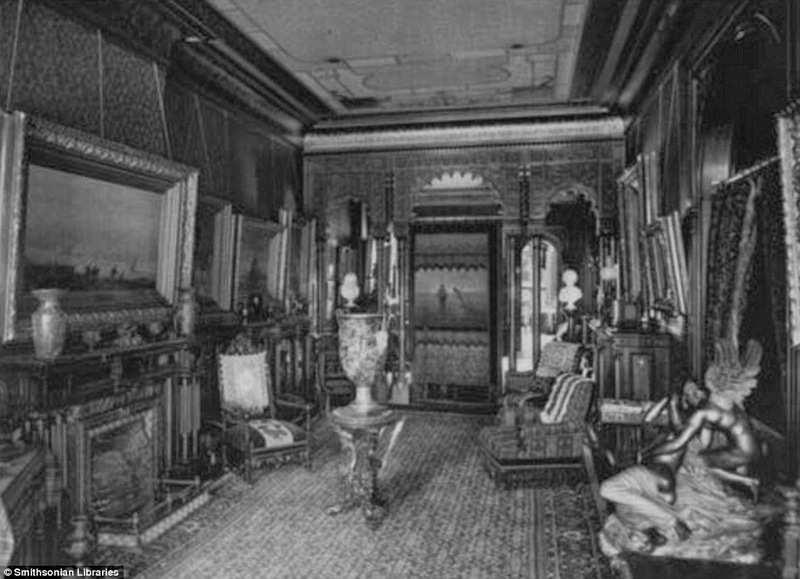 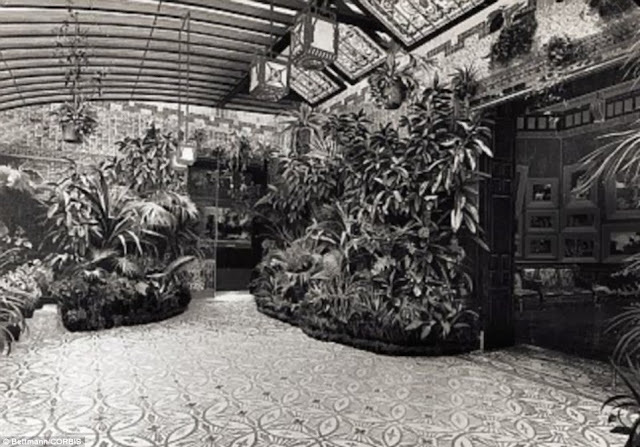 Brownstone town houses were turned into dazzling mansions that became filled with precious objects, important painting collections and hosted elaborate parties and balls. 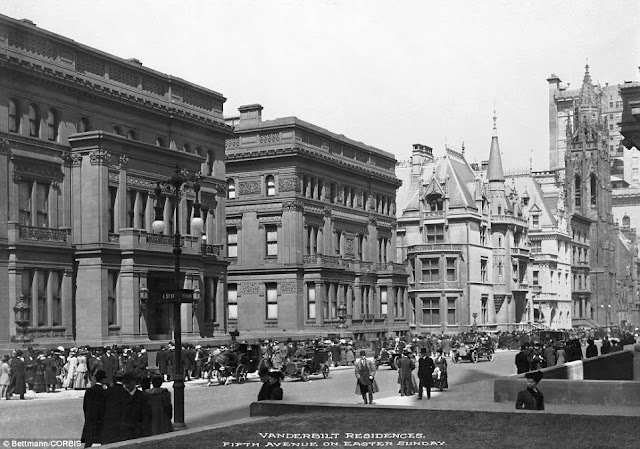 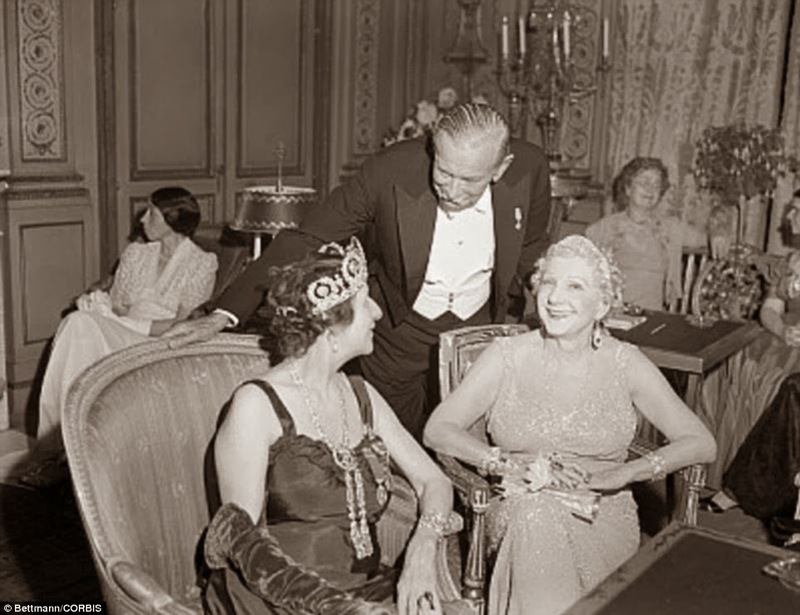 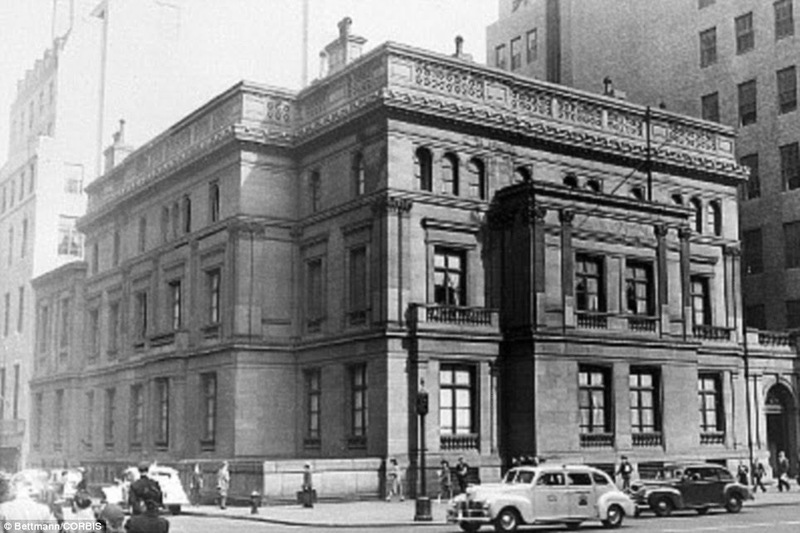 It was the rise of many familiar names that are still talked about to this day, The Vanderbilts, The Astor's, Tiffany & Co. 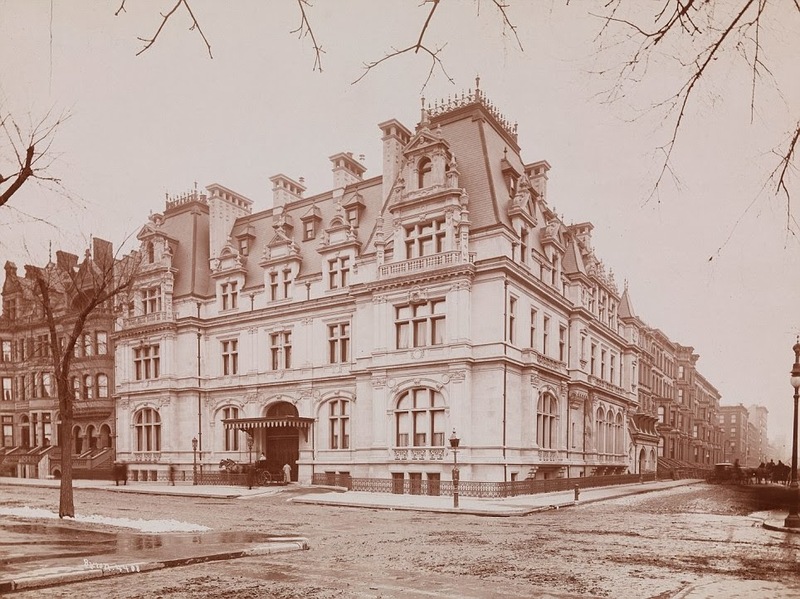 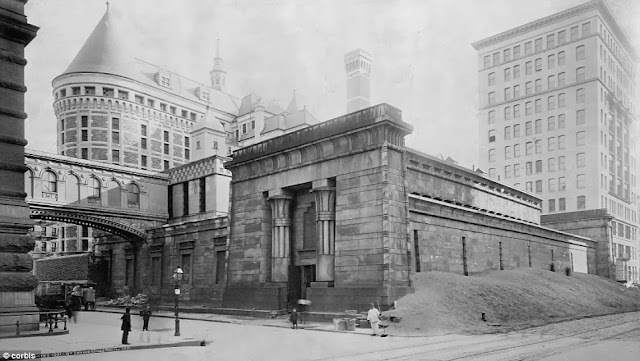 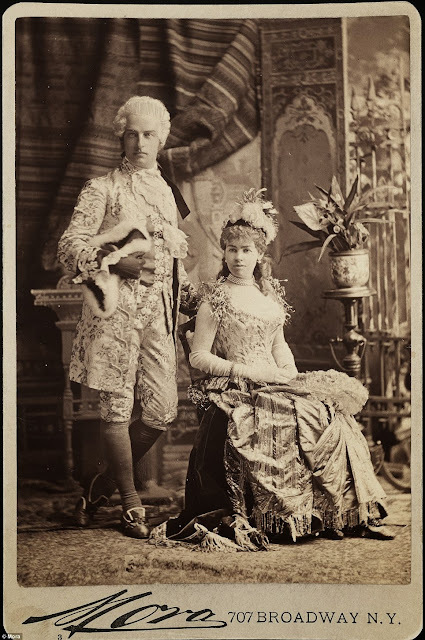 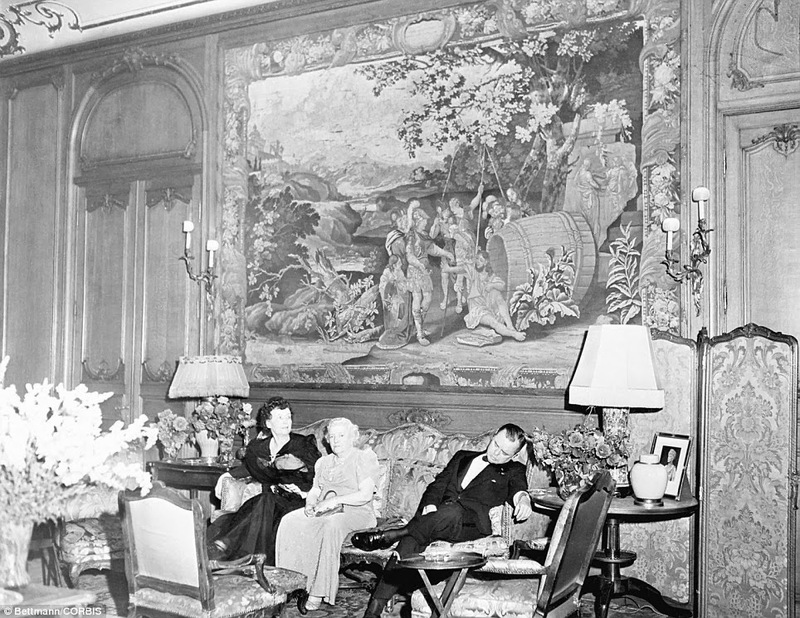 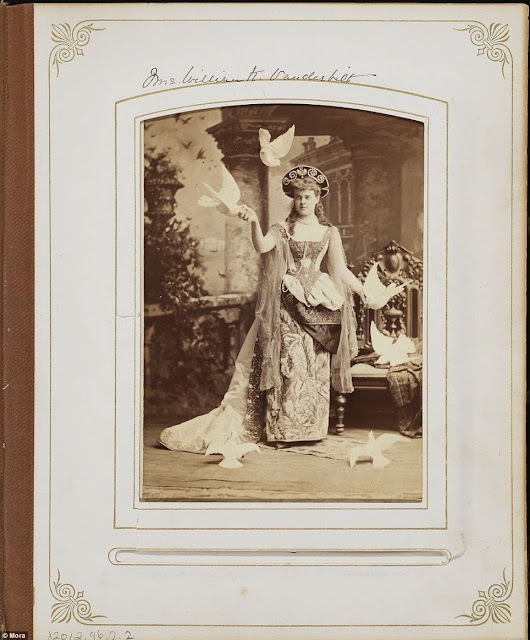 These families became New York’s first cultural philanthropists, and they supported the city's cultural institutions such as the Metropolitan Museum of Art and the Metropolitan Opera, many of which were founded during the era. 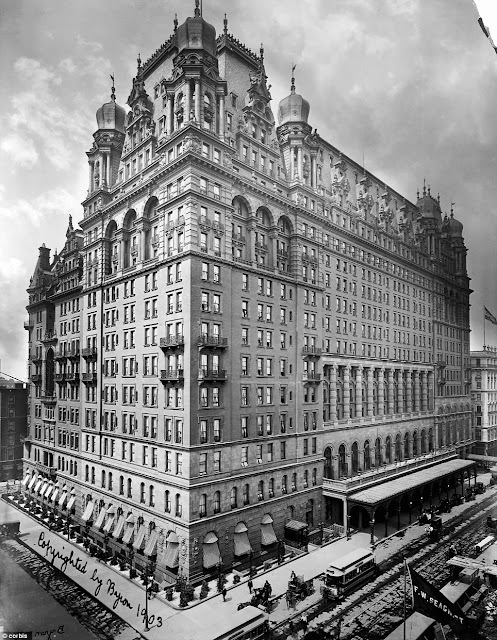 Beautiful hotels, imposing railway stations and world-class museums were built. Those who designed these landmarks were influenced by the Ecole de Beaux Arts in Paris. 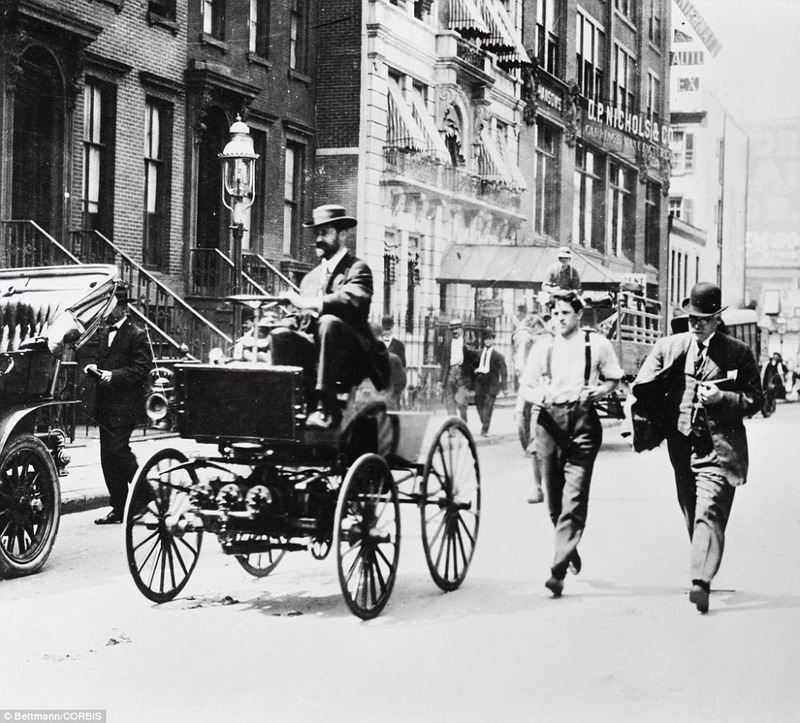 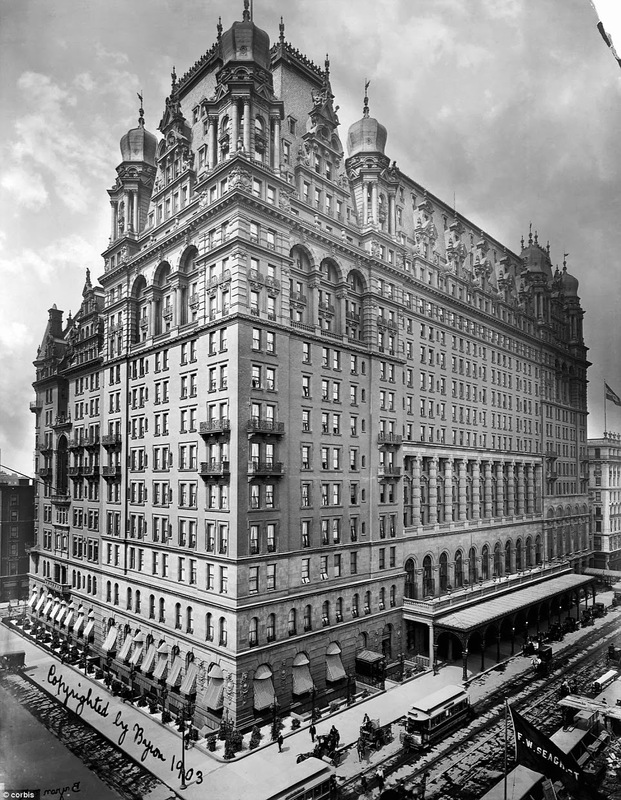 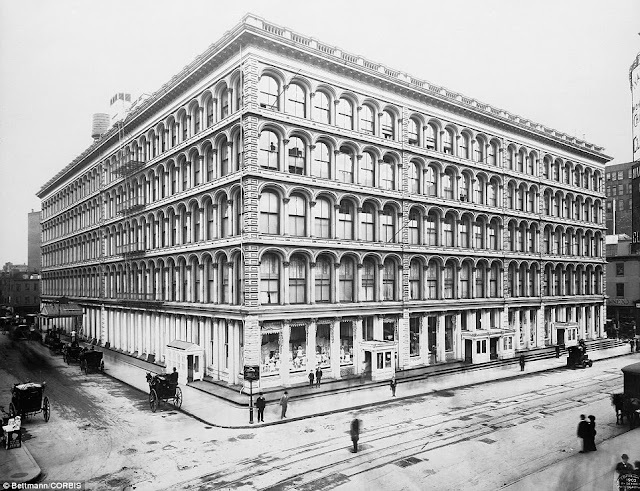 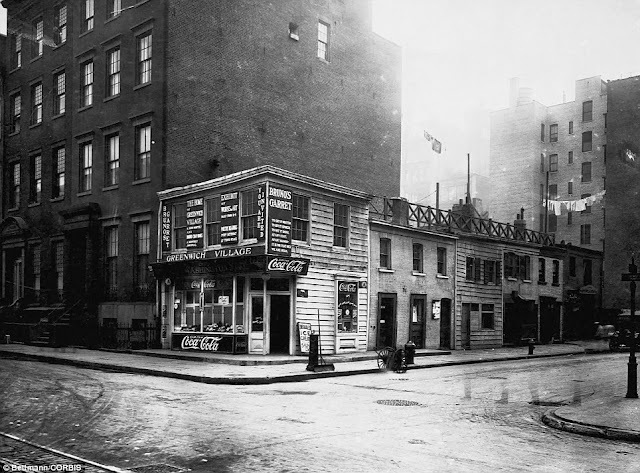 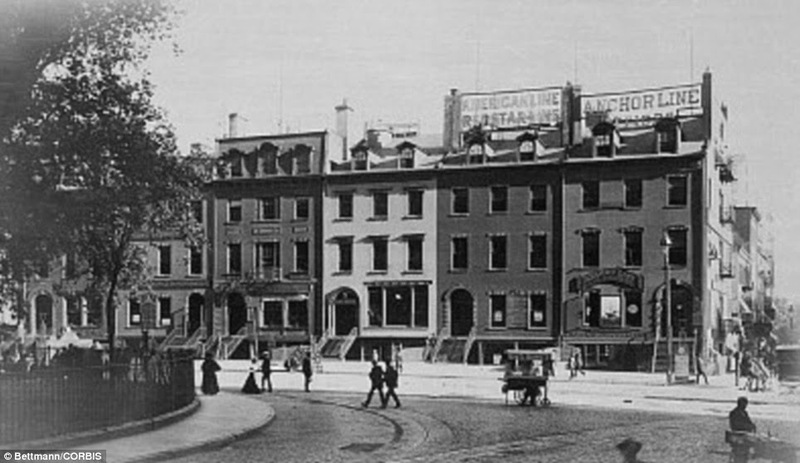 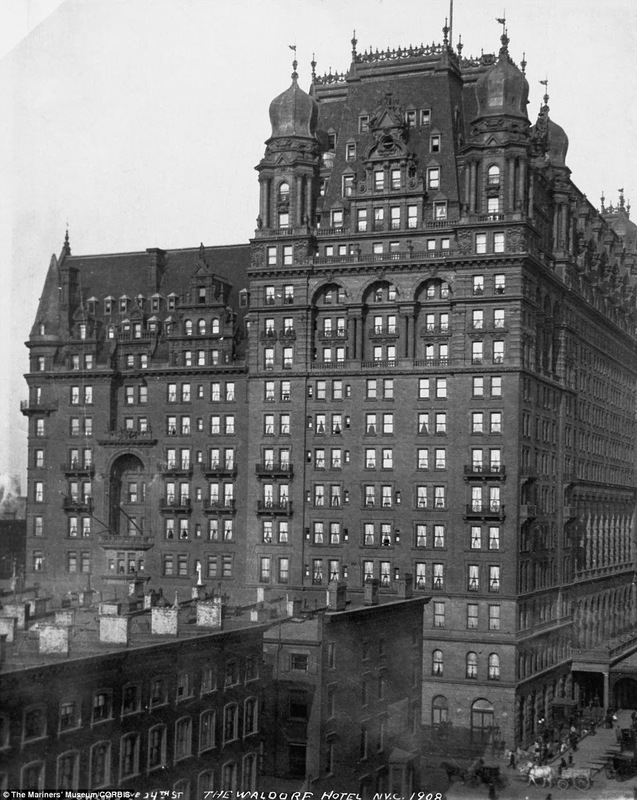 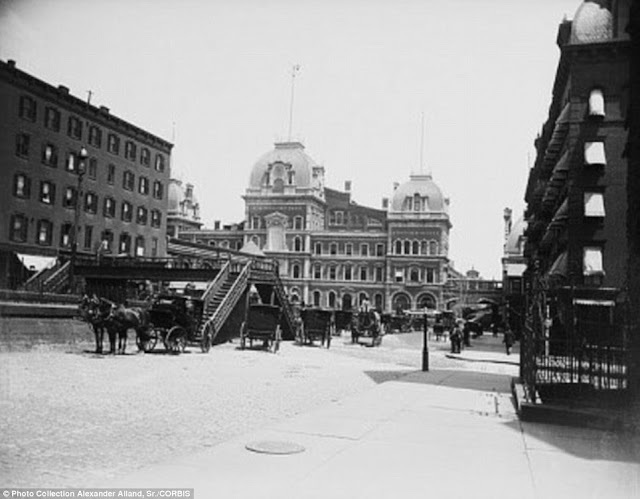 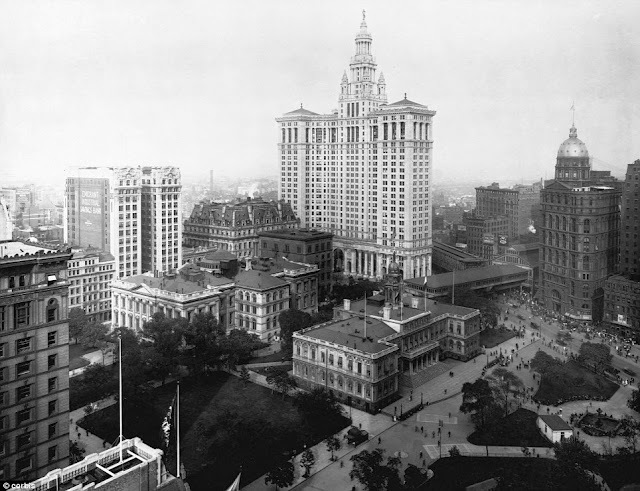 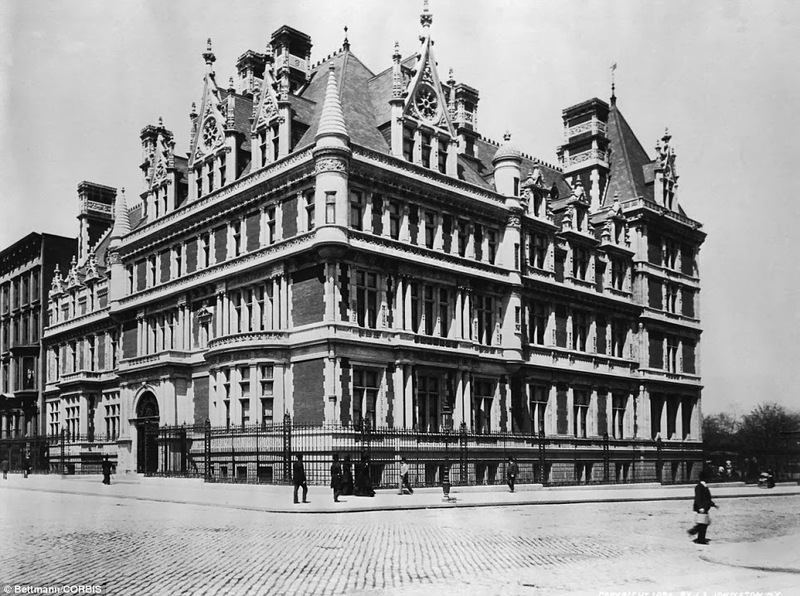 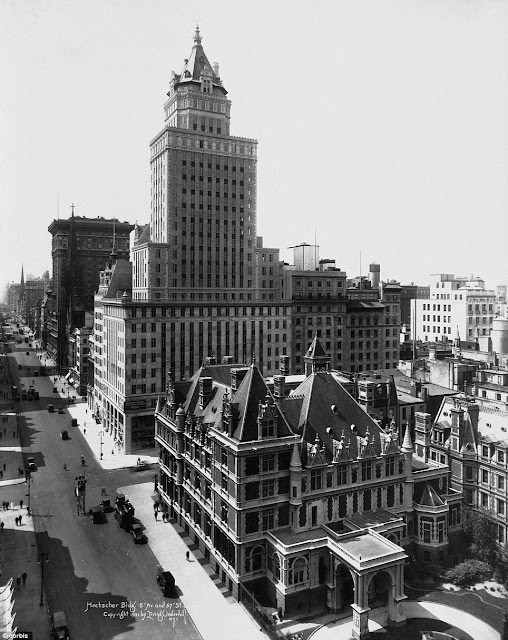 1 response to "Unseen images from the Gilded Age of New York"
That was a beautiful city!